So, how many of us hate walking by a mirror and seeing...*gasp*...an oily nose?! 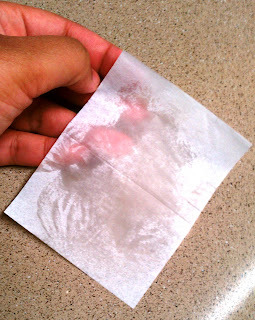 If you are a reader of the blog, you may know by now that I am also a possessor of oily skin. Now, don't get me wrong. Although oily skin has its faults, so do other skin types. What I do know is that oily or not, seeing an oil slick on your face midday is not cute. Although oily skin cannot be changed, it can be controlled. 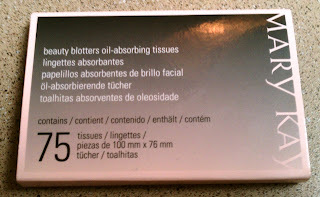 Mary Kay Beauty Blotters Oil-Absorbing Tissues can help. Let's take a look at the breakdown of this product. 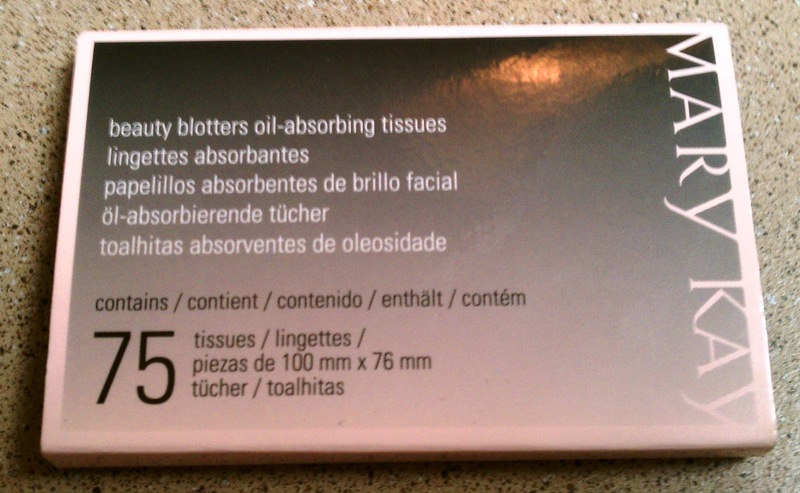 Mary Kay states these are... "handy tissues that blot away excess oil and help keep makeup fresh." I honestly love these. 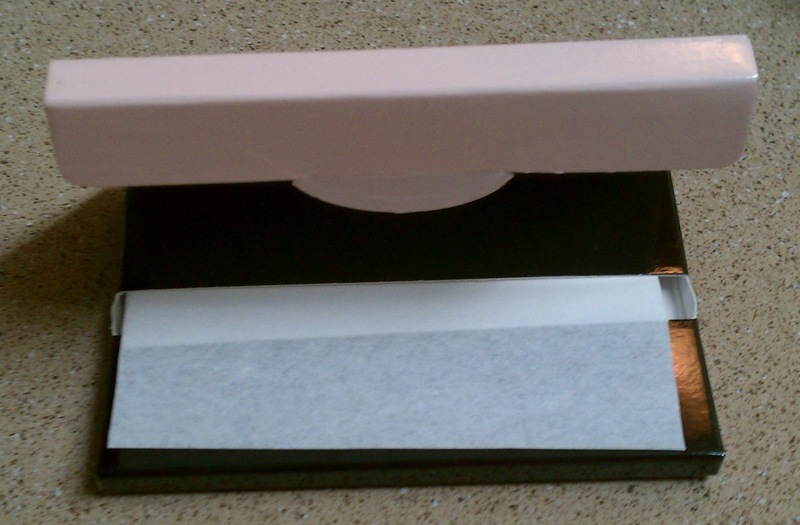 Ever since I received the product, I have used them daily and at most, I use one per day. Since one sheet can remove oil from the entire face (due to size), one package could last well over two months. 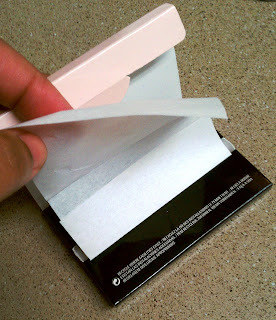 I am very particular when it comes to oil sheets because many remove your makeup as well. 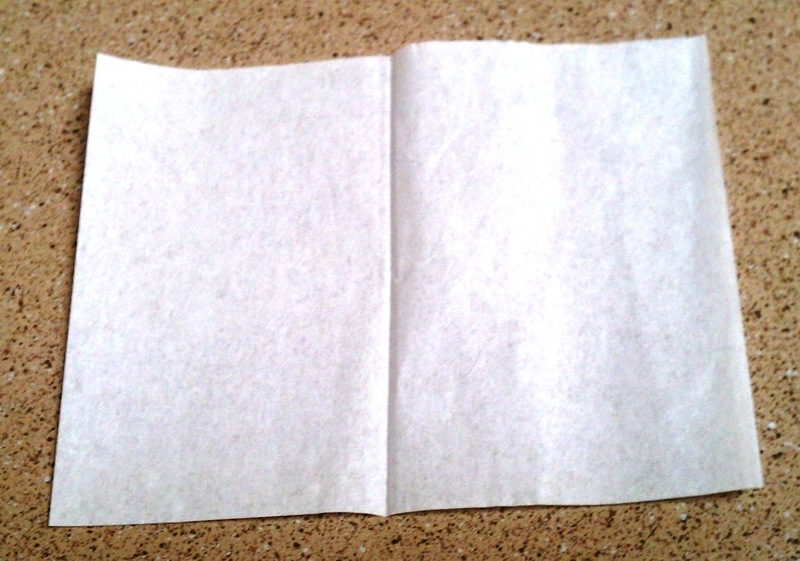 This sheet is very good about leaving your face matte, without removing your makeup. Also, I really enjoy the price because most oil sheets are more expensive with less sheets in the package. Absolutely! The affordability and performance of this product is awesome. I have been looking for something like this for awhile since Sephora discontinued an item I loved. Glad to have found it! Although these products were given to me to review, it does not alter my review of the product. These are my 100% honest opinions. YES to marykay!! i just did a review of their satin lip mask!! Thanks so much for the comment. I have been wanting to try the satin lip mask! I will be sure to check out your review. I will get you a sample of the satin lips set if you want to try it! 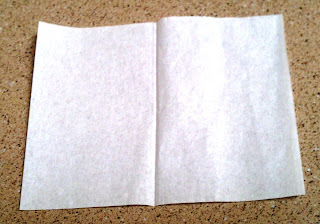 I love blotting papers! They're so convenient.